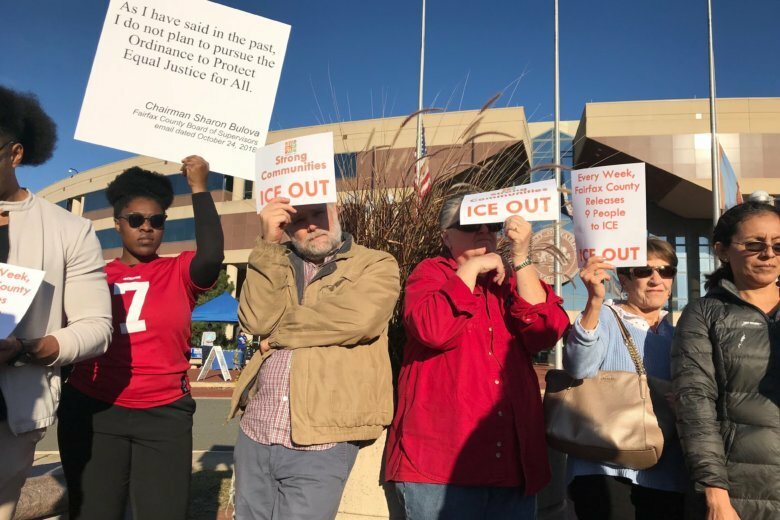 A group advocating for immigrant rights accused the Fairfax County jail of providing notice to Immigration and Customs Enforcement of the date and time they are releasing people from custody. D.C.’s status as a so-called sanctuary city has earned it a warning letter from the U.S. Department of Justice. D.C. Del. 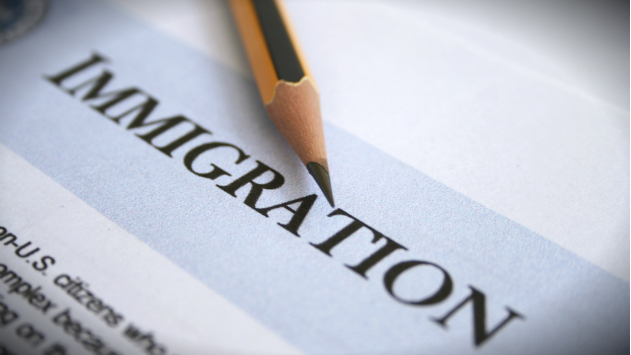 Eleanor Holmes Norton wants the FBI to investigate fake immigration flyers that have popped up in the District. 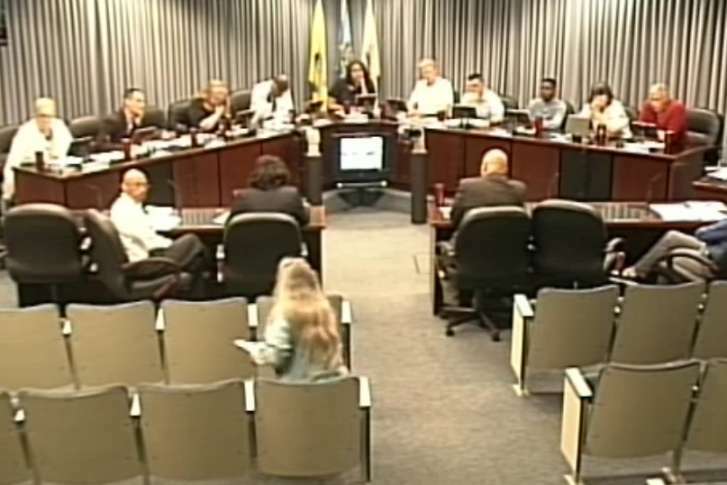 Rockville is considering an ordinance that would make the community a sanctuary city but residents are divided whether they would support such a law. 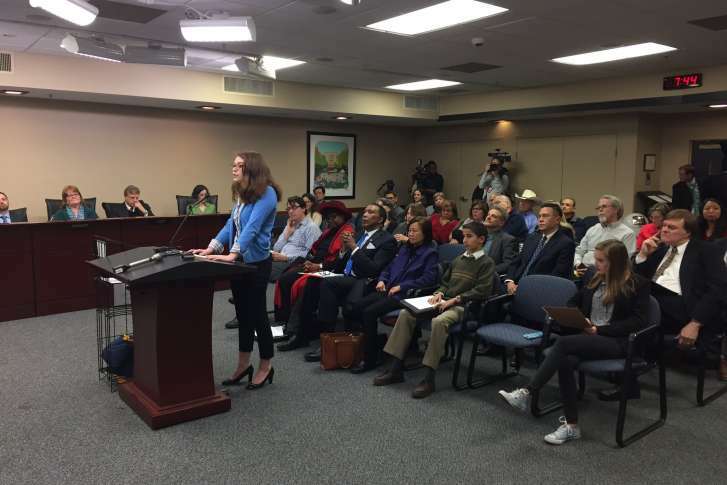 The Howard County Council plans to vote on whether to label the county a “sanctuary” jurisdiction that promises to shield and protect undocumented immigrants from federal law. 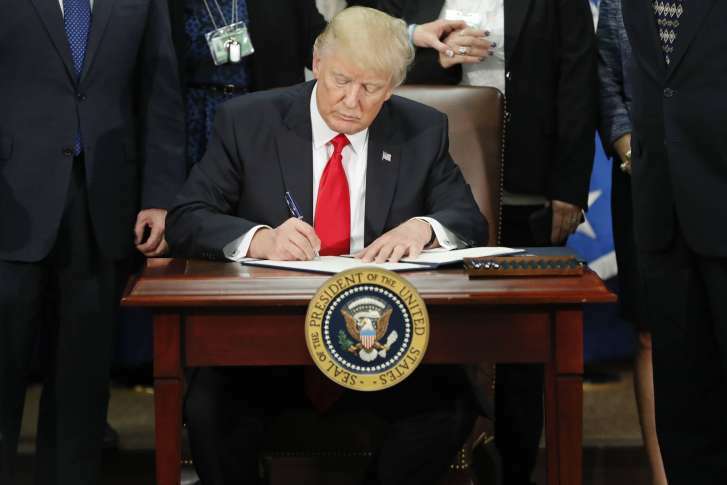 Prince William County police have reportedly been compliant with the county’s policy of reporting to federal authorities any person found to be in the country illegally.